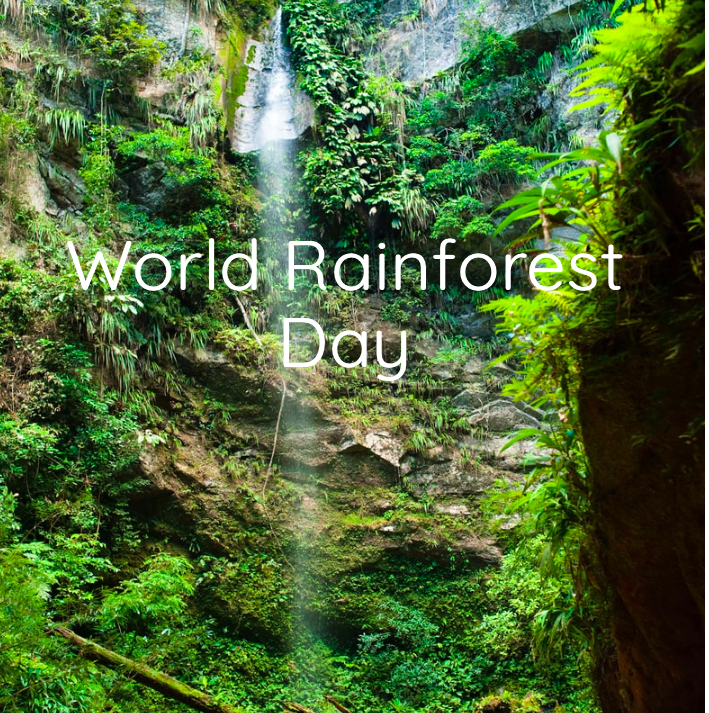 World Rainforest Day is a collaborative effort to encourage awareness and compel action to save one of the earth's most precious resources: our rainforests. Climate change is having a catastrophic impact on rainforest ecosystems. Increasing dramatic weather events are devastating rainforest communities, while deforestation caused by individuals and industry threatens our biodiversity and imperils our planet's health. World Rainforest Day is an opportunity to celebrate this precious natural resource and take action to preserve it. Your actions will combine with the actions of others to create a collective positive impact on rainforests and the climate worldwide. Do something today to help save the rainforests. Because the world can't wait. 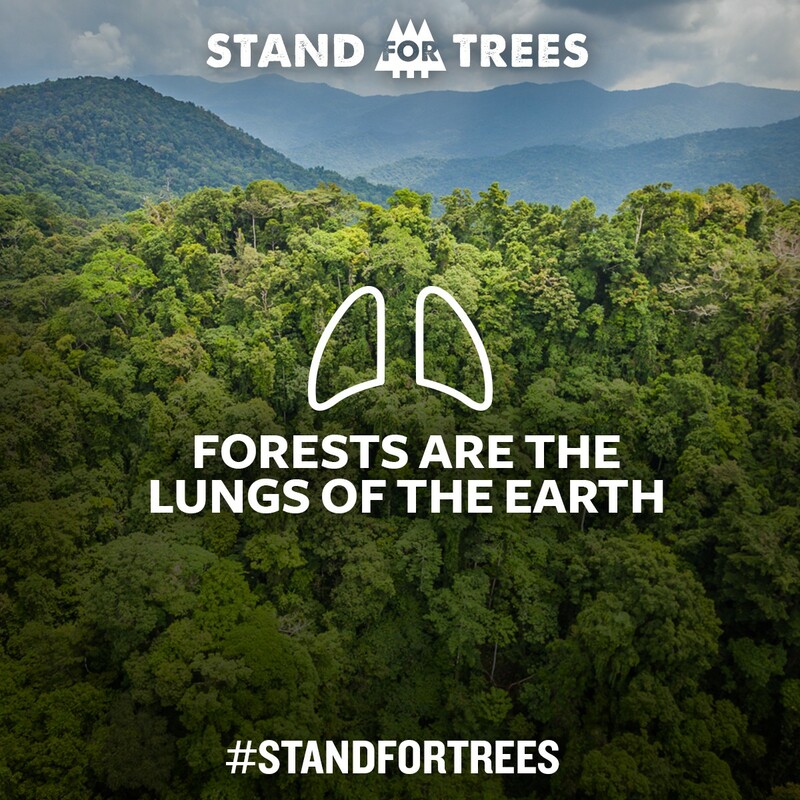 Share how you're helping to save the world's rainforests.